Buying or Selling in The Grand Strand? Today’s buyers are looking for a multitude of options for their property, but one key aspect remains constant – value. In other words, what you get for what you give. How does this relate to today’s buyers? In the past few years, buyers have opted for overall square footage as compared to the features and amenities included in the property. Essentially they were looking for the largest property for the best price. With the recent housing, mortgage market situation, and wallets tightening, buyers are looking for much more than pure size. Value conscious, long term focused and price-centric, today’s buyer is thinking about what it will cost to maintain their property over the long run. Buyers are realizing that it pays to invest in properties with money saving features such as newer, more energy efficient air conditioning systems and hot water tanks. After all, money saved is money well spent on something that can increase the property’s value or make the additions that they’ve always wanted. Sellers should keep this in mind, and possibly consider investing a bit to upgrade appliances and replace heat and air systems to make the property more appealing. 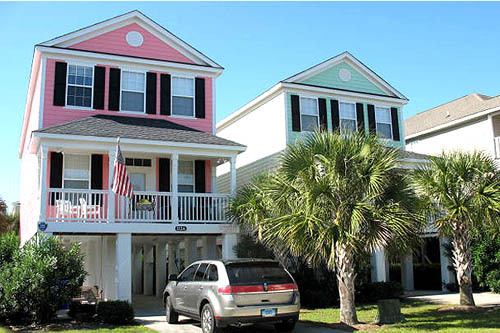 Read more about Myrtle Beach real estate. “We were looking for a house we would want to live in for a long time. We wanted something for the long haul. We only looked in established neighborhoods like Prestwick, Sienna Park and Plantation Point; where there wasn't a surplus of lots for sale. We wanted a great location and a home that was move-in ready." Jessica’s story is a great example of how today’s buyer is lifestyle and value oriented. However, her story is not necessarily a blanket statement. Different age groups are looking for different features, and different lifestyles require different amenities. 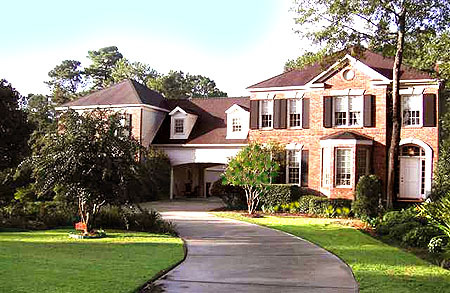 Young buyers tend to look for homes that are located in our around the suburbs and are close to schools, stores, etc. Older buyers are less interested in these attributes, and tend to be more focused on single level homes with sprinkler systems and flat lawns – features that make life easier. So, what are some characteristics that today’s buyers are looking for? According to the National Association of Realtors, the top five features are centralized air conditioning, walk in closet in the master bedroom, bedroom on the main floor, a patio, and an oversized garage. They also favor a great garage over a living room. If they find the features that they want, today’s home buyer is more than willing to pay for it. “People are changing their mindset from a few years ago. They aren’t going in saying 'if it doesn’t work out we’ll just move in a few years.' Now people are preparing themselves to be in their next purchase for 8-10 years or even until they retire. Some clients have made a first floor master their priority so that if they don’t want to move in later years they won’t have to." Others are examining the function of their current homes. We had one client that hated schlepping laundry to her upstairs laundry room. She knew her children were getting older and she wouldn’t be doing toddler laundry anymore. She looked for a laundry room off the kitchen where it was more accessible. People are considering the stage of life they are in and purchasing accordingly. We have even noticed the trend in the way home buyers are purchasing furniture. They've said they are tired of buying a sofa every five years, so many of them are choosing much higher quality pieces that will last. The same trend goes with flooring. All of this reflects the mood of the buying public now. Buyers don’t want to compromise, they want the best that they can get with their hard earned money. They are in it for the long run, and they want something that will last. How will you find your dream property with all the features you desire, at the price you want? If you are trying to sell your property, do you have an experienced Realtor to make suggestions for ways to improve your home's value and make it sell faster? Whether you are buying or selling, we have the solution. 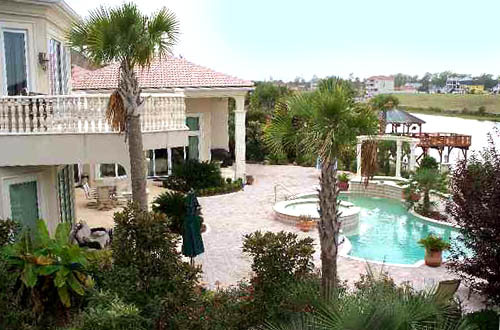 Let us guide you in your Myrtle Beach real estate transactions.